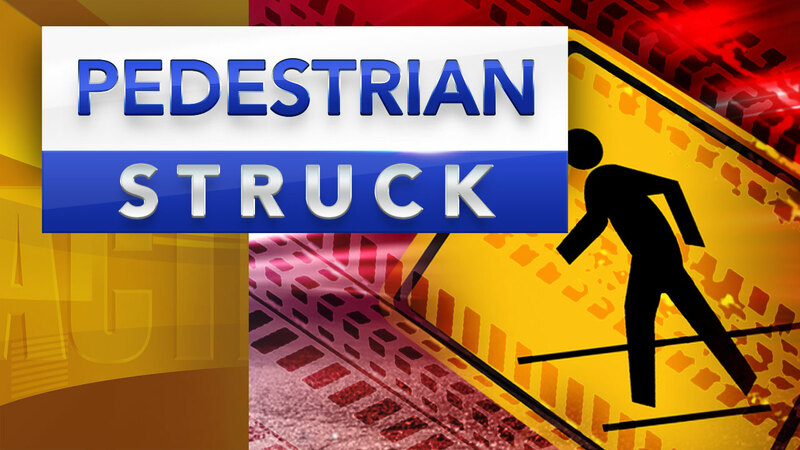 SALISBURY TWP., Pa. -- State police say a man who tried to run across multiple lanes of travel on Interstate 78 in Pennsylvania was struck and killed by a vehicle. Police said the accident occurred shortly after 11 p.m. Saturday in the westbound lanes near the Summit Lawn exit in Salisbury Township. The Lehigh County coroner's office said 57-year-old Theodore Smith of Allentown was pronounced dead at the scene a little more than a half-hour later. An autopsy is scheduled Monday. Police said Smith tried to cross both east and west lanes as he ran from the eastbound ramp, and he got to the far right westbound lane of travel but was struck by an oncoming car. State police in Fogelsville are asking anyone who might have witnessed the fatal crash to call investigators.